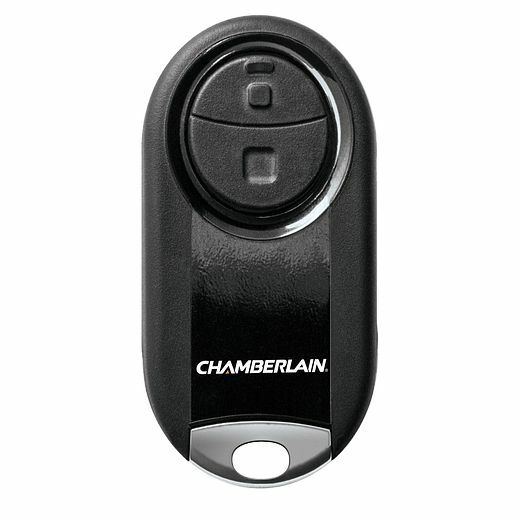 Automatic Garage Door Lock deadbolts your garage door every time it closes. MAX lift power for heavier doors with a lift force equivalent to 1-1/4 HP*. 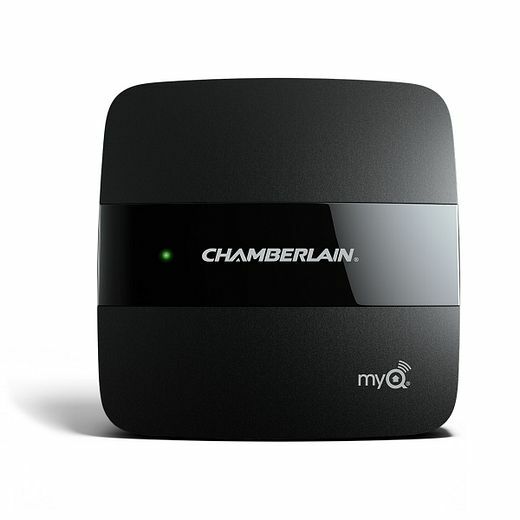 Built-in Wi-Fi® enables smartphone control with myQ®. 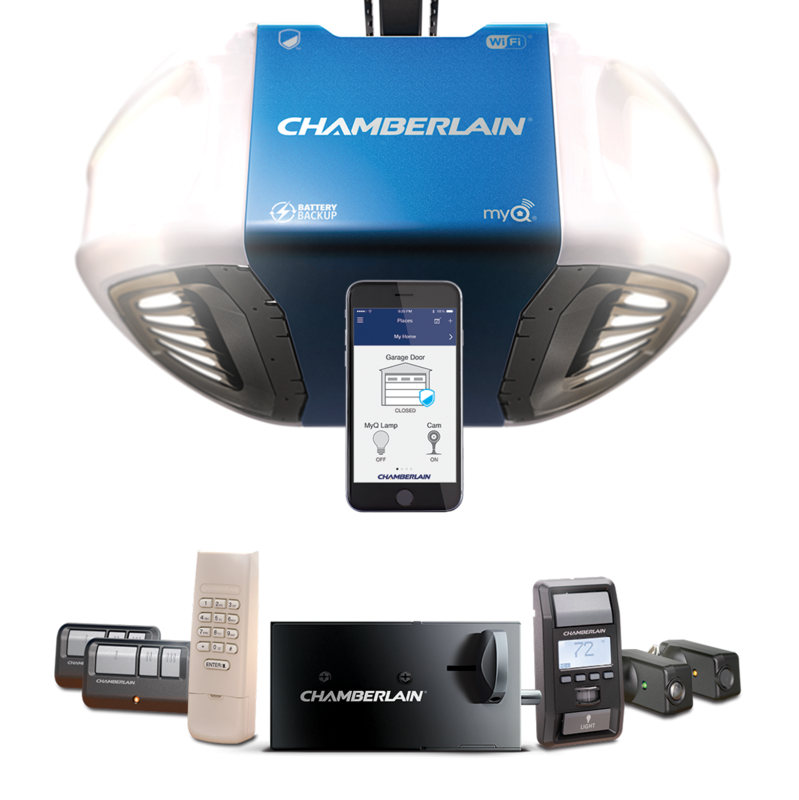 Open/close your garage door even when the power is out with Battery Backup. 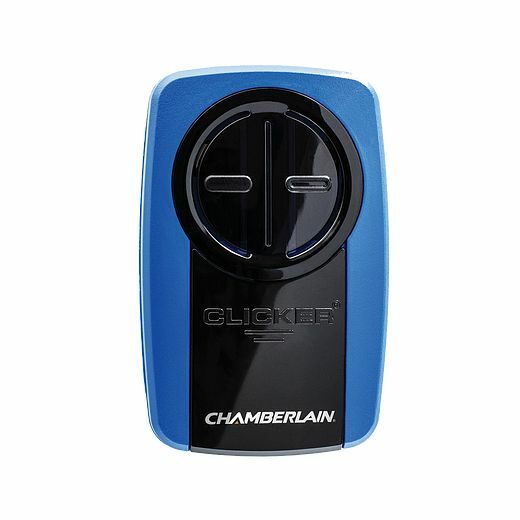 Includes wireless keypad for easy access to garage without remote or key.